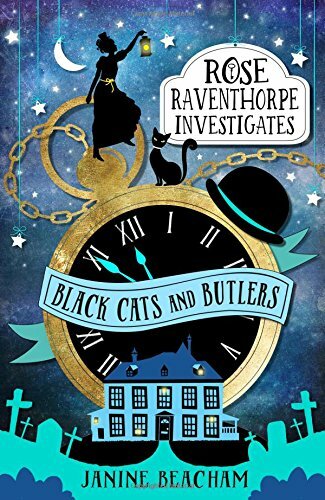 When Rose Raventhorpe's beloved butler is found (gasp!) 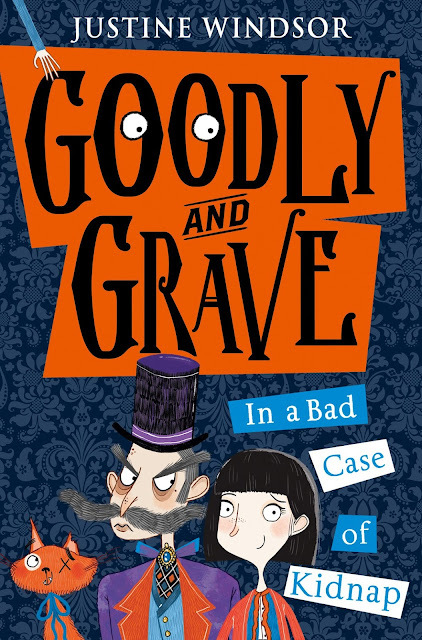 murdered in the hallway of her own house, she's determined to uncover the culprit. Especially since he's the third butler to die in a week! Knives aren't just for cutting cucumber sandwiches, you know . 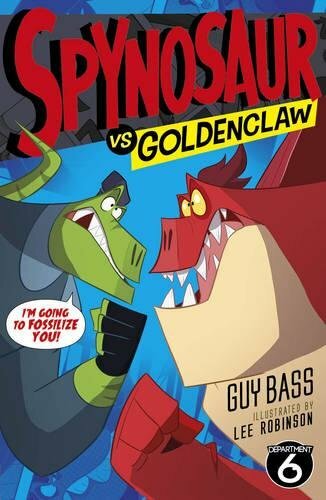 . .
A hilarious new series from award-winning author Guy Bass, perfect for fans of My Brother is a Superhero, The Astounding Broccoli Boy, Darkmouth and Hamish and the Worldstoppers. How amazing would it be to have a dad who's an astronaut? Rocket launches, zero gravity, and flying through space like a superhero! 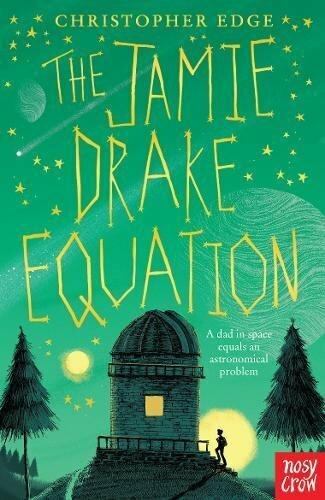 Jamie Drake's dad is orbiting the Earth in the International Space Station and Jamie ought to think it's cool but he just really misses him...Hanging out at his local observatory, Jamie picks up a strange signal on his phone. It looks like alien life is getting closer to home. But space is a dangerous place and when his dad's mission goes wrong, can Jamie prove that he's a hero too? A cosmic adventure for anyone who's ever looked at the stars, from the author of The Many Worlds of Albie Bright. Cover illustration by Matt Saunders.